I really like liptints, I bought various of liptints and most of them makes my lip dry. 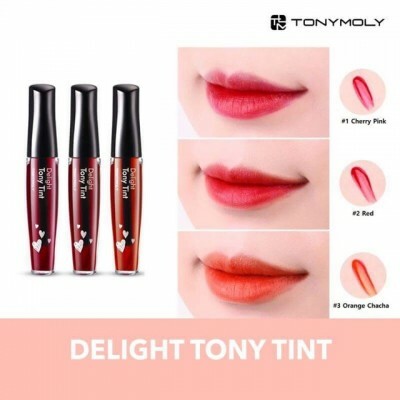 But this tony tiny is actually nice, easy to put on the lips and easy to blend on the cheeks as well. 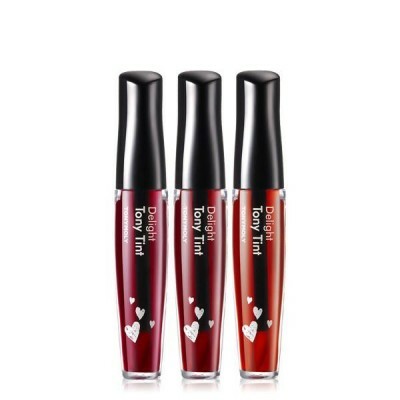 It’s actually one of the best liptints I’ve used. And it has nice colour as well, I prefer the light one but I went for darker shade just to embossed and highlight the shape of lips. I bought it because of so many reviews about it. However, this product did not work for me. It is difficult to blend to the lips and cheeks. The pigmentation is nice but it just doesnt glides smoothly and evenly to the lips. But for its price and amount of product, i recommend it. They could’ve done better. Bought this because there are a lot of reviews about this that it is really good. And i must it is so good! The color is so vibrant it it compliments my skin! And it is so cheapnyet the quality is much better! I love the color pay off and it is so light in my lips. Natural looking lips it is! And it is long lasting! I dont know how many months I used it. Cherry Pink is always the one that I buy since Its dark and can hide my dark lips. You will never get bankrupt on this because It is cheap but it kinda dry your lips. Actually It taste good compared to other liptint. This is my go to liptint and also I used as my blush. When using it as a blush, u need to blend it quickly or else it will leave a mark.